Fig. 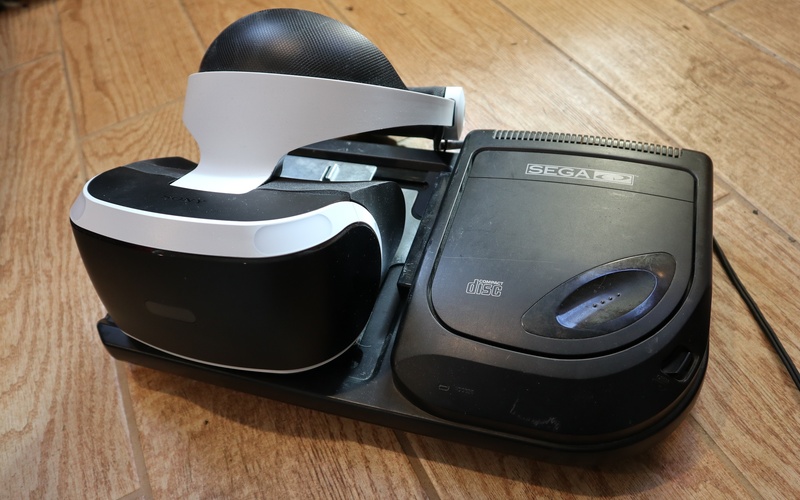 1: Comparing an accessory like PSVR to standalone consoles isn’t entirely fair. That said, this shows how the total audience for PSVR games is growing much more slowly than that for standard console experiences.